WASHINGTON – A new survey of five battleground states out today shows that 62 percent of African American registered voters are dissatisfied with the country’s direction and believe economic conditions are “poor” or “very poor” for the Black community. The poll results make a strong case for both candidates for elected office and the groups working to turn out Black voters for the midterm elections to make economic messaging – and policy proposals that will improve outcomes for the Black community – a central part of their appeal to this critical voting bloc. In particular, while African American voters overwhelmingly view President Trump negatively – fully 85 percent disapprove of his job performance – they are somewhat more motivated by the need to promote an issue agenda than serving as a check on this Administration. Drop-off voters and undecided voters are especially more motivated by the need to support issues important to the Black community, with 50 percent and 58 percent, respectively, indicating an issue agenda as a primary impetus for voting in November. 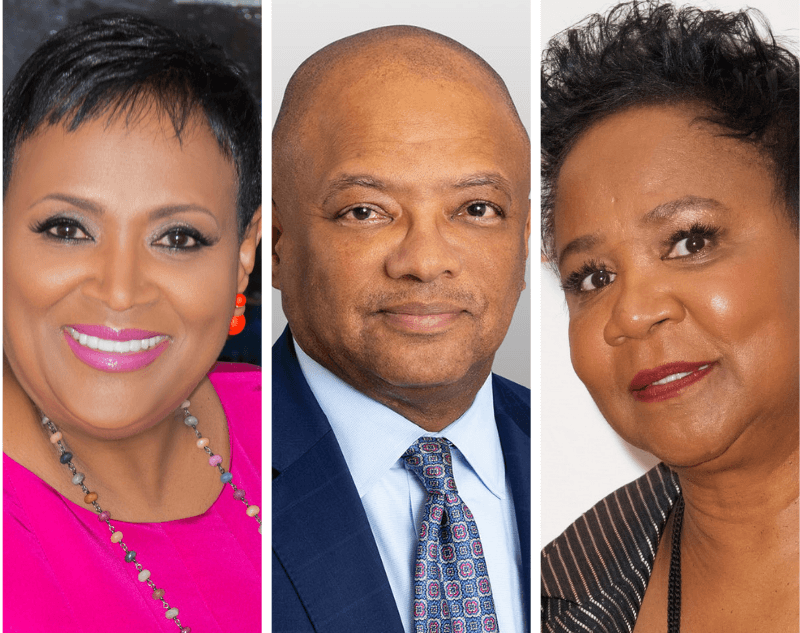 Led by a group of executives from a wide range of industries, the nonpartisan Black Economic Alliance launched its 2018 multimillion-dollar effort in August to fight for economic policies that will help Black communities access sorely-needed opportunities. To date, the Black Economic Alliance has endorsed more than two dozen candidates in key congressional, U.S. Senate, and gubernatorial races – including gubernatorial candidates Stacey Abrams in Georgia, Andrew Gillum in Florida, Rich Cordray in Ohio, former Tennessee Governor and current U.S. Senate candidate Phil Bredesen, Lauren Baer (FL-18), Steven Horsford (NV-04), Lucy McBath (GA-06), Debbie Powell (FL-26), and others. Black voters have already proven to be a critical demographic for 2018 special elections – notably in Alabama, where the Black vote played a key role in Doug Jones’ upset victory – and the Black Economic Alliance has targeted competitive races where advanced data and analytics show that the Black vote can be similarly decisive.